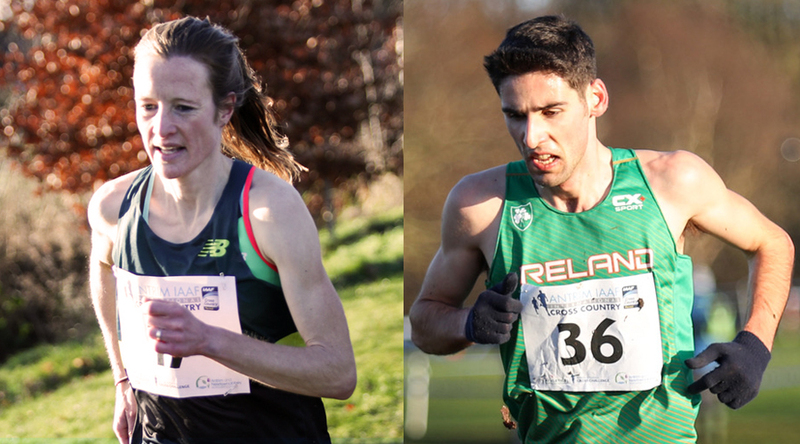 Fionnuala McCormack had to settle for sixth place, while Hugh Armstrong finished seventh at the Antrim International Cross Country at the CAFRE Greenmount Campus on Saturday (January 6). 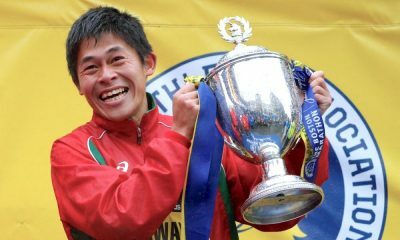 Two-time winner McCormack of Kilcoole AC pushed the pace in the opening lap of three before the Ethiopian Foyten Teskey moved to the front. In the end, Teskey, who is still a junior, had to settle for second place in the women’s 5.4km race behind Margaret Chelimo Kipkemboi, with Bontu Edoa Rebitu, who runs in Bahrain colours, third. 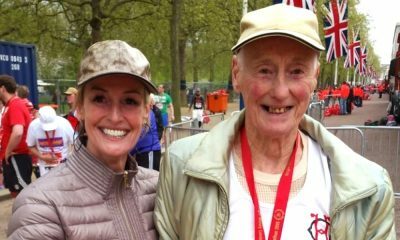 English runner Verity Ockenden of Swansea was first European in fourth and Fionnuala Ross of Armagh AC, who ran for Ireland at last month’s European Championships, was best of the Northern Irish athletes in ninth place. Kilcoole’s Una Britton was 10th, DSD veteran Maria McCambridge 13th and first W40, Junior athlete Siobhra O’Flaherty of St Laurence O Toole’s in Carlow, finished 16th ahead of Catherina Mullen of Metro St Brigid’s 17th, Laura Crowe of Riocht 18th and Irish champion Shona Heaslip, also Riocht, 19th. 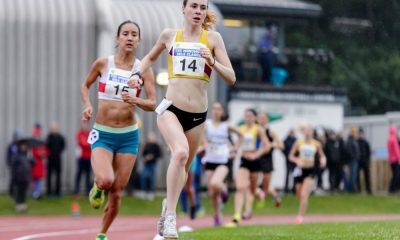 Scotland finished first team ahead of Wales and Ireland, while Beechmount Harriers was the winning club team, with North Down a close second and Foyle Valley third. 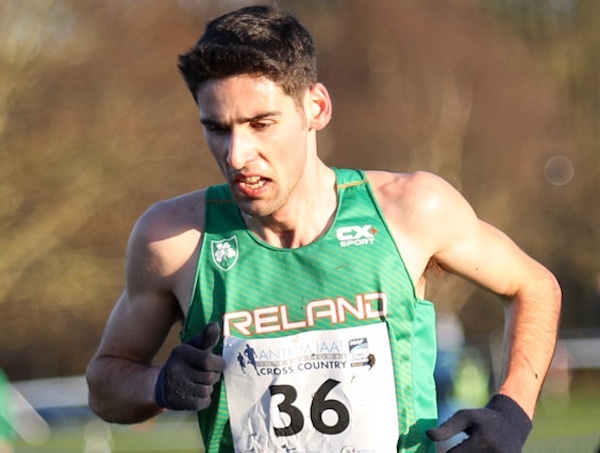 Best of the Irish in the men’s 7.2km race was Hugh Armstrong of Ballina AC who finished seventh. He was followed by Clonmel’s Kevin Maunsell ninth and Mark Hanrahan of Leevale AC tenth. Not far behind in 13th place was David Flynn of Clonliffe Harriers. Best of the Northern Irish athletes was Neil Johnston 17th, followed by City of Derry’s Declan Reid who was 19th and first M40. Scotland was the first team ahead of Wales, Ireland and Northern Ireland. The race had produced an epic finish when world 1500m silver medal winner Timothy Cheruiyot of Kenya edged out Mogos Tuemay of Ethiopia with both men given a time of 23 mins 12 secs. 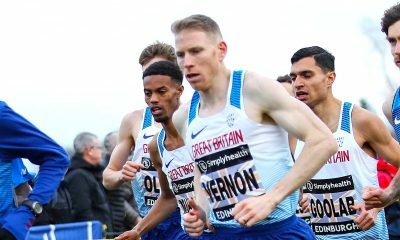 World 3000m steeplechase runner-up Soufiane El Bakkali of Morocco was third ahead of Antrim International regular Andy Vernon of England, who was running the race for the fifth time. Jamie Battle of Mullingar Harriers won the U20 men’s race with Clonliffe’s Sean O’Leary second and Craig McMeechan best of the Northern Irish team in in 6th place. 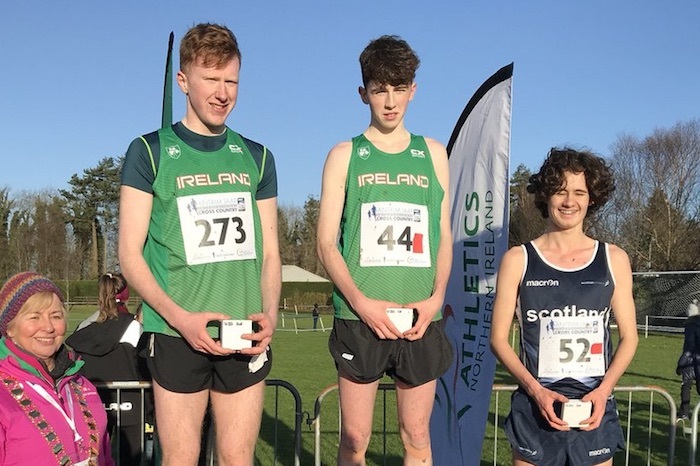 Cian McPhillips won the M17 race and led the Irish to their only team victory of the day, with Scotland winning both U20 men and women’s races as well as the women’s U17 title. Aimee Hayde came second in the women’s U17 race behind Scotland’s Cera Gemmell while Stephanie Cotter of West Muskerry AC was third of the Under 20 women. Ireland finished second team in both U17 and U20 races behind Scotland. In the club race, Giffnock were the winner ahead of Lagan Valley, North Down and Clonliffe Harriers. Full results can be found here.